Wishing all of you a happy Thanksgiving, filled with special blessings and surrounded by those you love. And for those of you in other countries around the world, just have a wonderful, special day, full of gratitude for all of your blessings, as well! Don’t miss out on these free biographies! Lots of good stuff here, including Phoenix by Philippa Mayall. 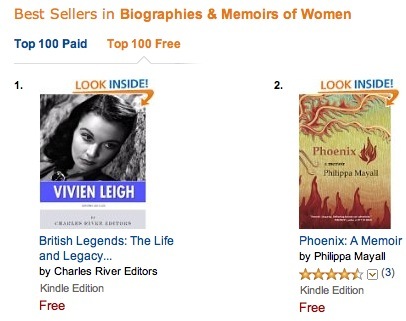 The Silver Birch Press release Phoenix: A Memoirby Philippa Mayall is #2 on the Amazon Kindle list for free biographies and memoirs of women. Download your free copy through Sunday, 12/1/13 at at this link. For her outstanding writing, Silver Birch Press is nominating Philippa Mayall for a 2013 Pushcart Prize. It’s Friday, once again, after a month of Fridays that got lost in the shuffle around here. So, let’s get back with the program. Time for a What Are You Reading post. I’m about two-thirds of the way through a very creepy book called The Room Beyond, by Stephanie Elmas. I thought I was choosing something fairly ordinary in the way of “regular” fiction, but oh, no. Even when I don’t intend to, I find myself reading weird and creepy stuff. I’m enjoying it, so far, and can’t wait to find out the rest of the mystery, though some of it is relentlessly dark. I’ll do a review as soon as I finish. Your turn. What are you reading this week? And what’s next in your To Be Read pile? As always, inquiring minds wanna know. 2 Free Downloads of Sarah Addison Allen’s Garden Spells. This is one of my favorite books. The writing is lyrical and the story line, pure magic. If you’d like to have a free download, just email me via the Contact Me button at the top of the page. The first two responders will be gifted a copy of the book. 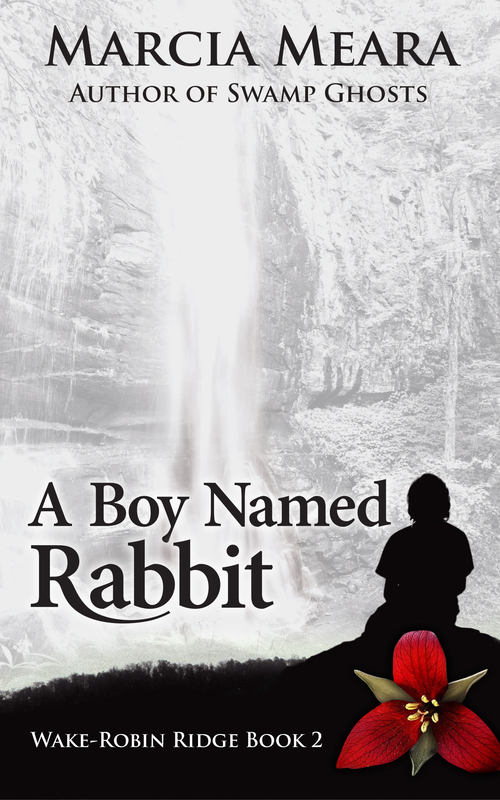 5 Free Downloads of my novel, Wake-Robin Ridge. 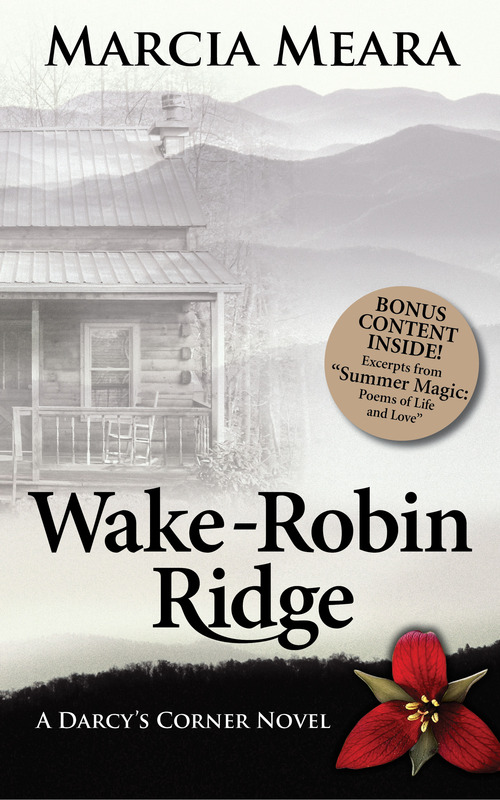 If romantic suspense with a spooky twist, set in the Blue Ridge mountains sounds interesting to you, you might want to give this a try. Email me, and I’ll gift you a copy. 5 Free Downloads of Summer Magic, my chapbook of poems about Life and Love, and featuring several poems about MacKenzie Cole (the main male character in Wake-Robin Ridge) as a ten-year old boy. I will let this offer run an extra day because I’m getting it posted late, but if you want to try any of these books, let me know quickly, to be sure you don’t miss out. 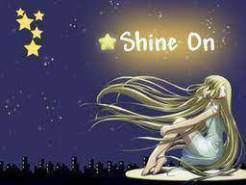 Hope you are all having a wonderful Moon’s Day! It feels great to be back!! 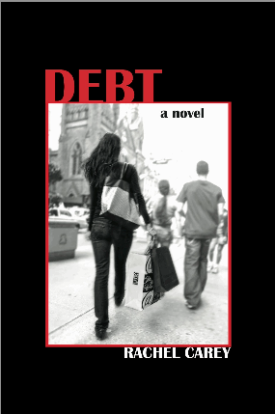 Free Kindle version of Debt, a novel by Rachel Carey from 11/14-11/18/13. Check this out! FREE until 11/18/13. You can’t beat FREE. A FREE Kindle version of the Silver Birch Press release DEBT, a novel by Rachel Carey is available from Thursday, Nov. 14, through Monday, Nov. 18, 2013. 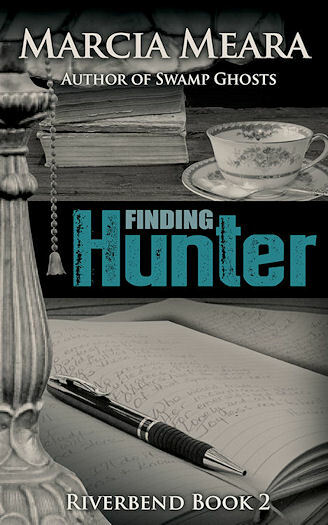 You can download the Kindle version— which retails for $6.99 – for free at Amazon.com. This is a lovely book, folks. Check it out! It’s free! What could be better? 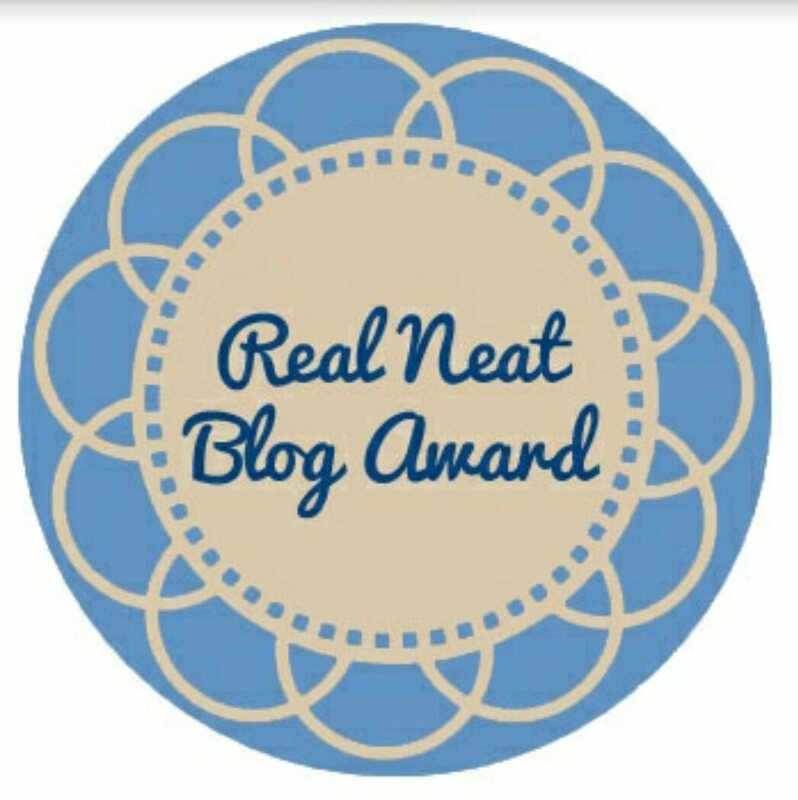 We’re celebrating the first anniversary of the Silver Birch Press Silver Anthology (Silver Birch Press, November 2012) with a free gift — and feel free to spread the word by reblogging this post or emailing your friends. 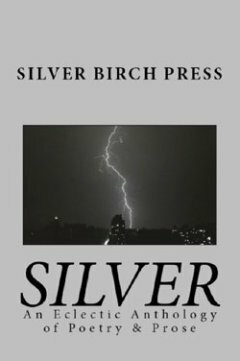 From Thursday, 11/7 through Monday, 11/11/13, get a FREE Kindle version of the Silver Birch Press Silver Anthology – a 240-page collection of poetry, short stories, essays, novel excerpts, and stage play scenes from over 60 established and up-and-coming writers in the United States and United Kingdom. The writing ranges in style and subject matter — but all the work touches on “silver” in a variety of creative, original, and compelling ways. From 11/7-11/11/13, get your free Kindle version of the Silver Birch Press Silver Anthology at Amazon.com. If you don’t have a Kindle, download free reading apps at this link. Due to serious time constraints in my life right now, I don’t have time to wax eloquently about how much I loved this book. I will have to keep it short and sweet, so let me just say that Ritual Magic: World of the Lupi #10 is the best book of the series, so far! Hands down! 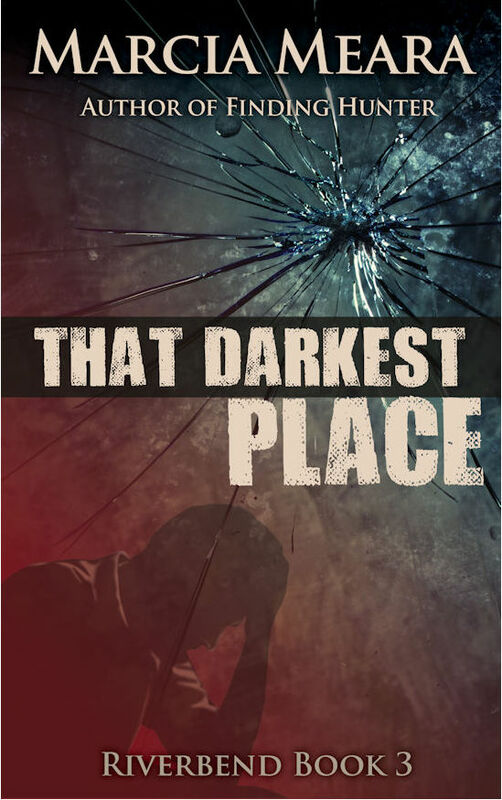 If you have been following Lily Yu and Rule Turner, you will want to get this book immediately and find out where the story has gone. Eileen Wilks has built one of the most interesting, complex, and yet easily understood, magical Urban Fantasy worlds out there. I absolutely love her beautifully structured Lupi politics, the careful layering of history and mythology, the use of other forces the Lupi must deal with, and so much more. Especially the dragons. I have mentioned there are dragons in past reviews, but it bears repeating. Dragons. Of great beauty and power and wisdom. Oh, how I love their relationship with the Lupi and the world at large. 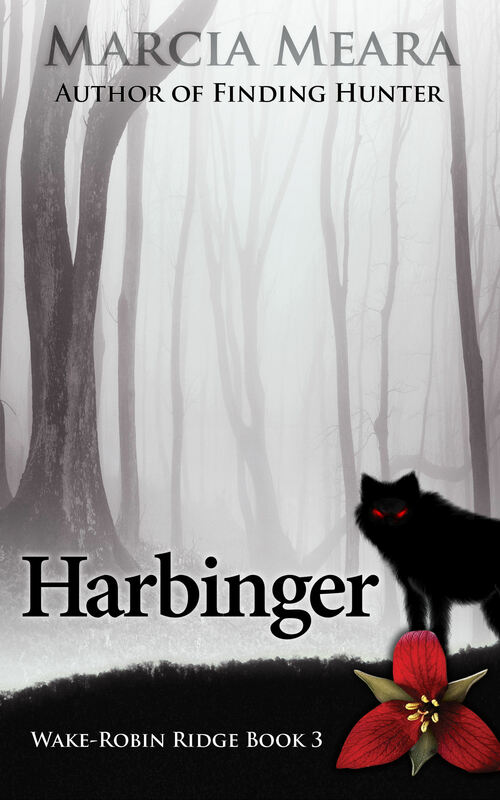 If you haven’t read any of this series, pick up the first book, Tempting Danger, and get started. Each book is better than the one before. And don’t be alarmed at all the romance books Wilks has written, if that is not your cup of tea. She is a very successful writer in that genre, but the Lupi books are pure Urban Fantasy, through and through. And terrific Urban Fantasy, at that. So sorry I’ve been MIA for the last two weeks, but I have been spending most of my days at the hospital with my 89-year-old mother, who fell and broke her hip and her wrist. This has been a very exhausting time for all of us, her in particular, and she has had some ups and downs, requiring more than one procedure to help her get back on track. Today was a better day than yesterday, so I’m hoping she will soon be able to continue with her physical therapy and get back to her room and her friends at the nursing home where she lives. She misses her room & her things, and her friends there. And they miss her. 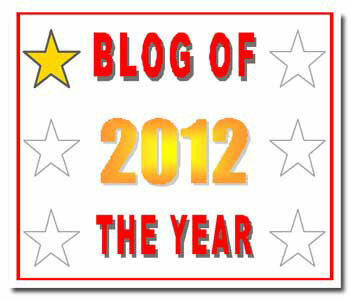 I’m hoping to have some time to get a few reviews up in the next day or two, if all goes well. In the meantime, I have a wonderful link I want to share with you. 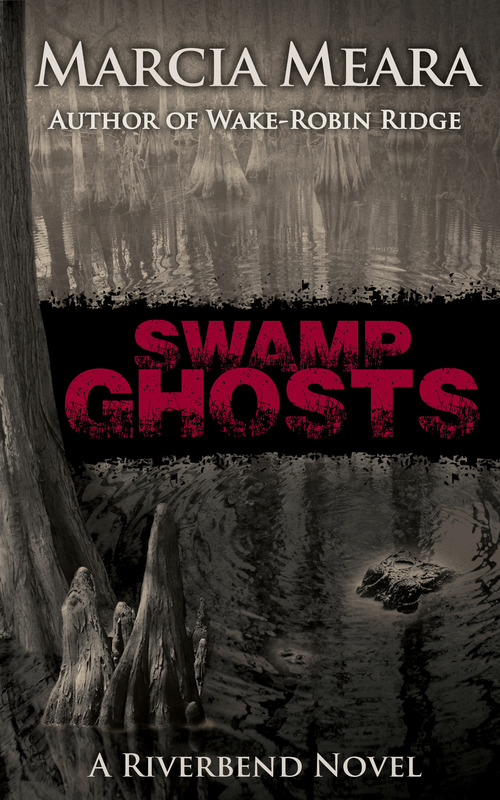 Some of you know I’m writing my 2nd book now, set in Florida, amidst our beautiful rivers and wildlife. My heroine runs an Eco-Tour boat on the St. Johns River, which is interesting in itself, being one of very few rivers in the country that flows north. The St. Johns is incredibly beautiful and teeming with all manner of wildlife and birds. There is a wonderful lady who has her own eco-tour boat, based at Highbanks Marina in DeBary, Florida. I’ve been on her tour, and she was my inspiration for my new heroine, Maggie Devlin. Monday I took a break from everything for a short time & drove to the marina to interview her about her life on the river. I had a list of questions for her, and she very graciously took me out for an hour’s ride in her smaller pontoon boat, while answering my questions and sharing some interesting stories about her tours. Long Days of Reading…It Could Be Worse! Having spent the last eight days alone in a hospital room, listening to the steady beep, beep, beep of the heart monitor, while waiting for my mother to have her surgery, then wake up again (which she didn’t do for four pretty scary days afterward! ), I have found a lot of time to read, as you might imagine. I finished the latest World of the Lupi book, Ritual Magic, which was fantastic, and which I will be reviewing as soon as I catch my breath. And I’m re-reading one of my favorite Urban Fantasy books, Bayou Moon, by Ilona Andrews. It is Book 2 of their On The Edge series, and it is just as good this time around as it was the first. I’m remembering with every page why I fell in love with William Wolf and why he will always be one of my favorite characters in the genre. Maybe in any genre. He’s brilliantly done. Can’t wait for life to be back to something akin to normal again. I’ve missed you guys! !